Yesterday Max had his Halloween party at Pre-School. Up until that morning he was still undecided between Sulley and Kermit. But ultimately settled for Kermit as it was easier for him to go to the toilet in (Photo of him in the costume to follow!). Regardless we LOVE fancy dress in our house. We are always putting on silly hats and pretending to be different people. You don't even need to spend a large amount of money. We make loads as we use my sewing machine but it's just as easy to get iron on patches and marker pens. 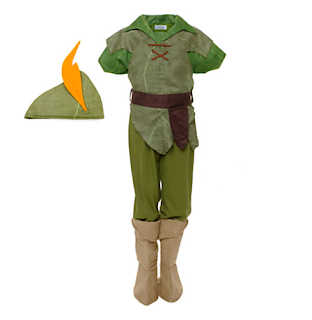 This Peter Pan outfit from the Disney Store is gorgeous! I remember my brother having a make shift outfit as the film wasn't popular enough when he was little to have merchandise. He would kill for Max to have this (and I would to as it seems like it's so beautifully made!) 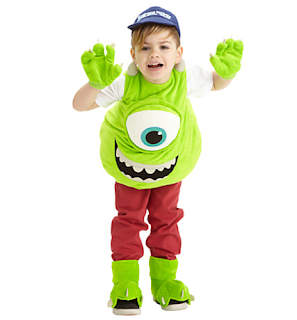 This Mike outfit is really similar to Max's Kermit one. this means it's great for little kids tow hip off if they get hot and also pop to the toilet so you inevitably don't have to deal with accidents. I also love the way that it's the character but the child can also wear something that is more comfortable underneath as some kid's don't like the feel of costume lining. 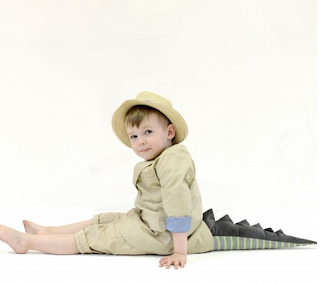 How cute are these two costumes?! 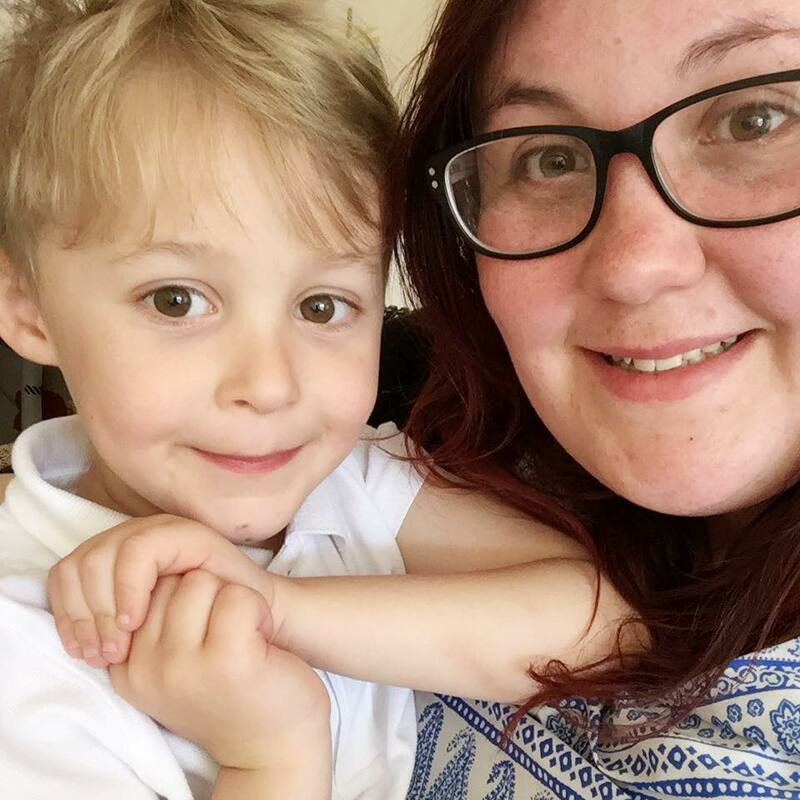 Perfect for that toddler that either loves comfy light clothing (perfect for layering) or can be easily removed. Is it wrong to want the dragon cape for myself? 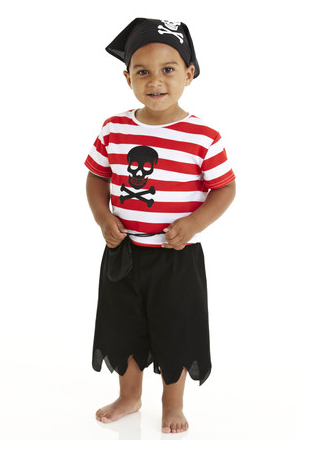 The pirate costume is adorable. I would have probably put Max in these as separates even after Halloween because that top is lovely. 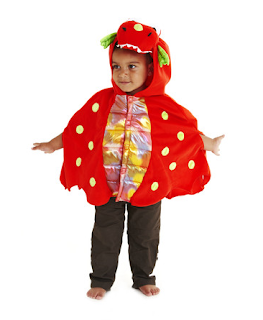 I like that the dragon cape is done with poppers as it means it's optimal for a quick change but it also grows with the child for a bit longer. 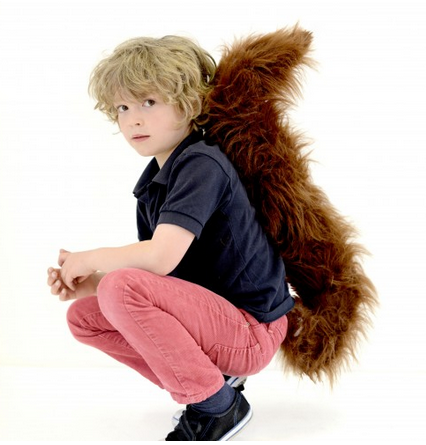 Finally these gorgeous tails are from Tell Tails, a company that thought outside the box to bring an element of fun and fancy dress to the every day. Max has the Dino tail and wears it at least once a week without fail.